Everyone wants to be happy. Especially those who are promised in marriage. Mark and Brenda Askew began their best life ever on October 25, 1980. Since then Fall has had a special nostalgic meaning to them. Warm, golden oak trees dance in the wind and hug the sky, blowing crimson carpets of leaves onto a path for their anniversary day stroll. Baked pumpkin pie, cinnamon swirl in hot steaming mugs of nutmeg and her warm smile. What a smile. 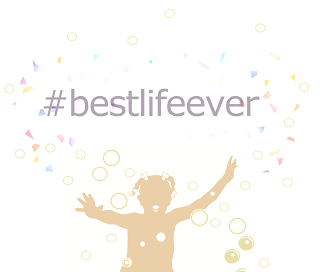 After 36 years making the best memories, I believe the best of life is yet to come. What is the secret to wedded bliss? 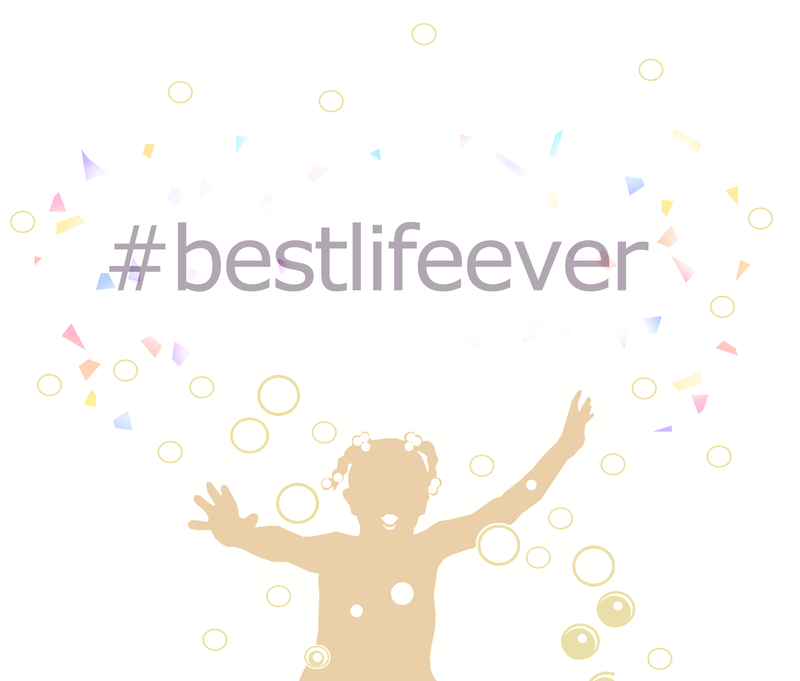 How can you make your married life the #BestLifeEver? There are four basic keys. 1. Get to know yourself well. Your fears, those you truly love, and the things that bring you deep joy. 2. Learn to find happiness in giving little things that have special meaning to the receiver. 3. Make it your aim to share yourself with your spouse and value those moments when he does the same. 4. Remember there is a time for everything under the sun. Know what time it is and respond accordingly. Live in the moment and be supportive. 5. Discuss your expectations with your mate and explain why you choose to be strong, loyal and focused. 6. Put down the cell phone, Ipad and other distractions when you're together. Make each other your distraction. 7. Discuss your budget at least once a month. Get on the same page. Consult before making major purchases or entering credit obligations. 8. Make date night sacred. Just the two of you. No one interferes.